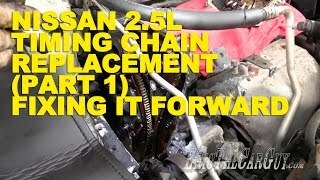 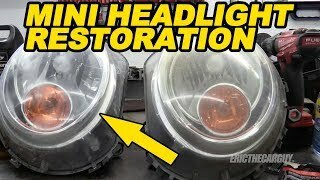 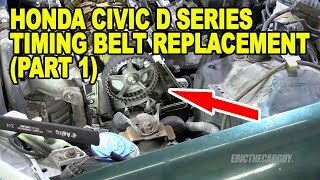 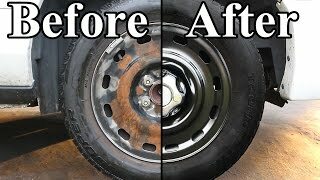 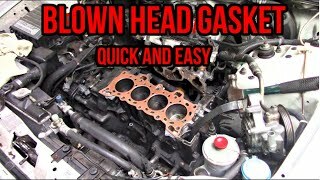 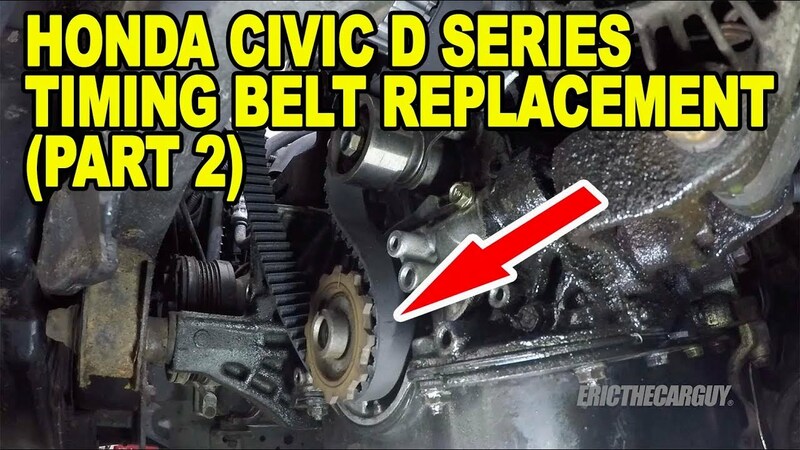 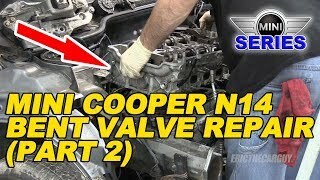 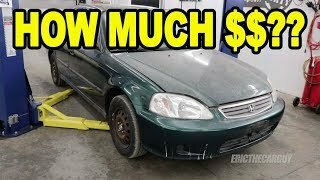 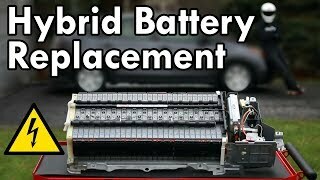 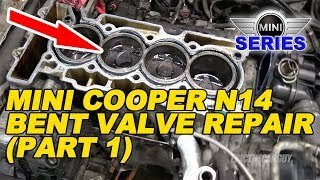 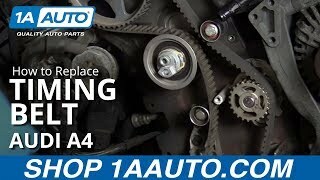 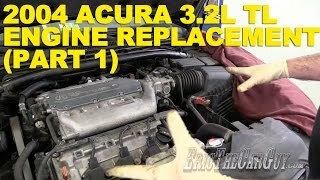 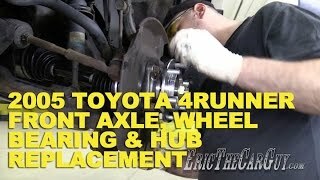 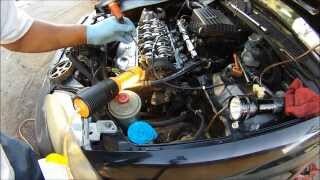 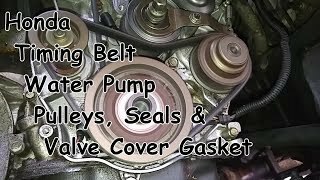 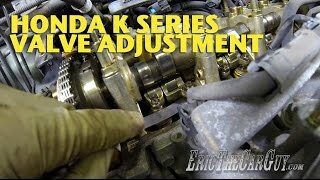 This is Part 2 of the most complete D Series Timing Belt Replacement video on YouTube. 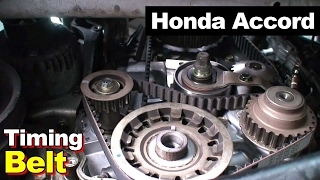 It includes the replacement of the timing belt, water pump, cam seal, and drive belts. 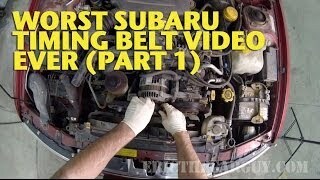 It also covers how to tension the belt as well as many of the issues you might run into when doing this job. 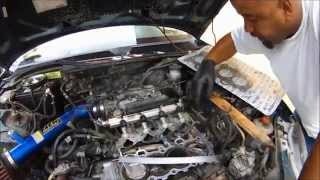 Tools are called out during the entire procedure. 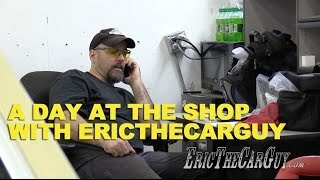 Links below to special tools and additional information. 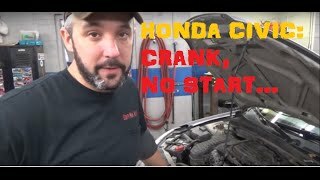 No parts listing for this one, sorry.